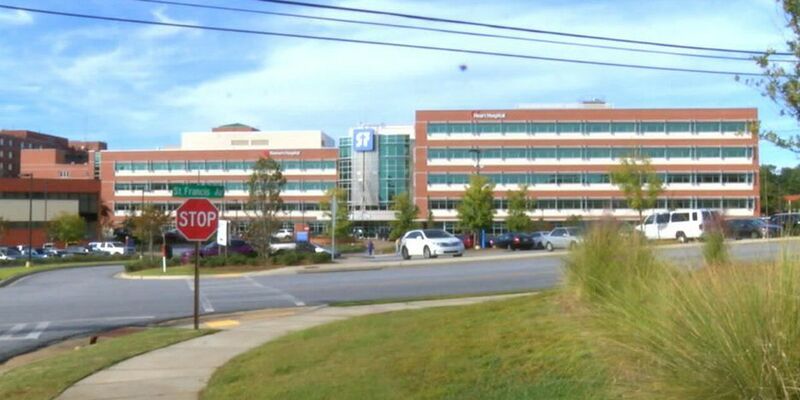 COLUMBUS, GA (WTVM) - May is National Women's Health Month and St. Francis Hospital in Columbus is providing several free community programs in observance of the month. All of these programs are free, but due to limited space, hospital officials recommend you make a reservation by calling 706.320.8060. In this program called "For Women Only," the region's only Gynecologic Oncologist Dr. Gregory Sfakianos will talk about the top five women's gynecologic cancers, including ovarian, cervical, uterine, vaginal and vulvar. Gynecologic oncology is a specialized field of medicine that focuses on cancers of the female reproductive system. The program is at 7 p.m. in the Sara Ruth Carroll Auditorium in the hospital's Butler Pavilion. Monday, May 15 – In a program entitled "Be your own Breast Friend,” the focus will be on preventing and detecting breast cancer during its earliest stages. Speakers include Dr. Chuck Scarborough, Breast Surgeon, and Tiffany Dean, Director of the Elena Diaz-Verson Amos Center for Breast Health at St. Francis. Tours of the breast center will also be offered. St. Francis was the first hospital in Georgia to add several advanced technologies including Breast-Specific Gamma Imaging (BSGI) and Automated Whole-Breast Ultrasound (AWBUS). The program is at 7 pm in the Sara Ruth Carroll Auditorium in the hospital's Butler Pavilion. One of every 5 Americans suffers from some type of pelvic floor dysfunction at some time in their life. Pelvic floor dysfunction can include urinary incontinence, pelvic pain, and constipation. The purpose of this class is to teach people to engage their inner cores, how to use their diaphragms (for breathing) as well as their abs, back and pelvic floor muscles to assist with reducing/eliminating/preventing pelvic floor dysfunction. St. Francis offers rehab and physical therapy in three locations. This program is from 12-1 pm in the Lecture Hall in the Butler Pavilion. Copyright 2017 WTVM. All rights reserved. 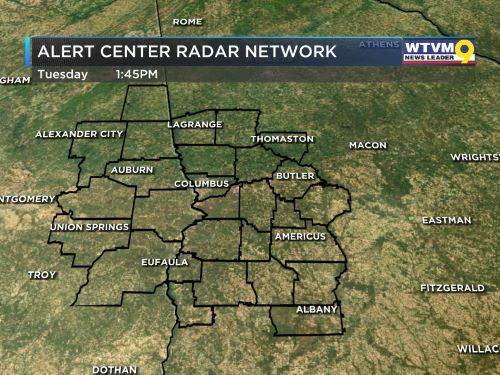 | For more news, download the WTVM news app here. After more than 20 years reporting and anchoring the news at stations and news outlets like WKYC in Cleveland, BET and WXIA in Atlanta. Gauthier, who is a Georgia native from Waverly Hall, comes to WTVM News Leader 9 from WKYC Channel 3 News in Cleveland.